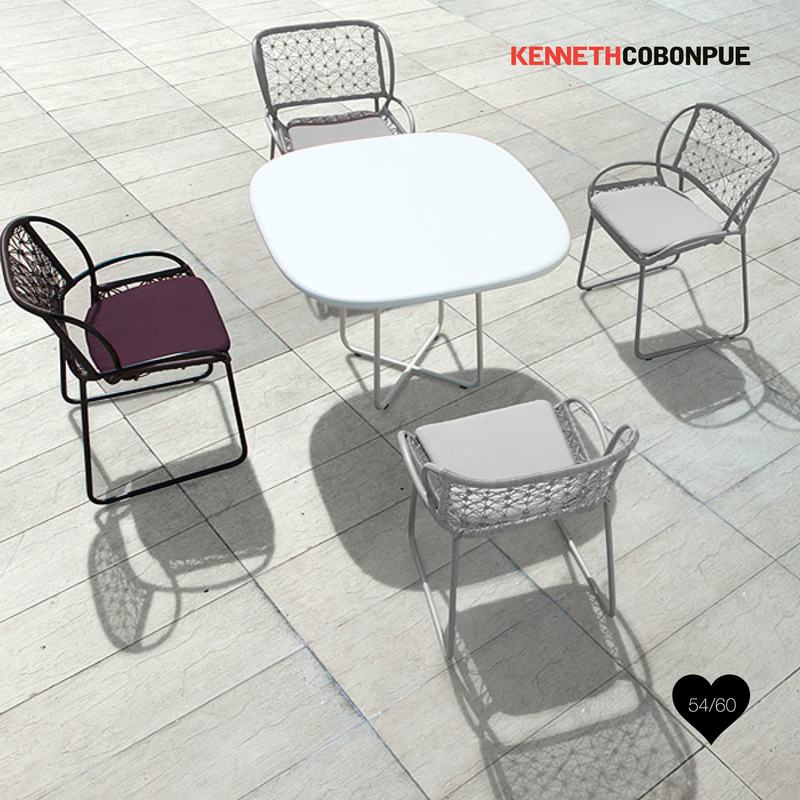 The Adesso Armchair designed by Federica Capitani for Kenneth Cobonpue. The clean lines of the geometric weave on the Adesso framework evokes organic elements like a skyscape of stars or a field of flowers. Coupled with the boldly colored frame, the exuberant interplay of lines and colors result in a carefree piece that will compliment any decor.